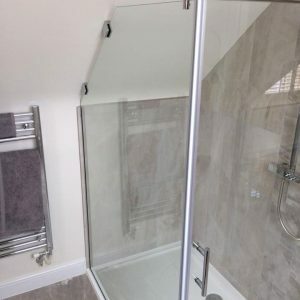 Belgrave Glass have been developing bespoke shower screens to custom fit showers for homeowners for more than 25 years. 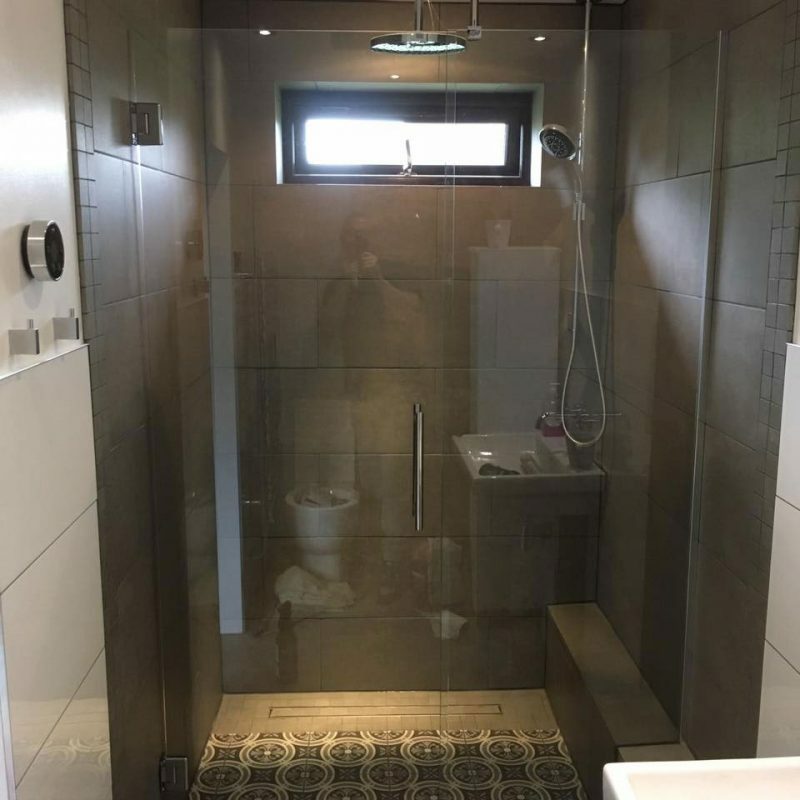 We are a family run business and can offer professional expertise and free advice to help create your perfect made-to-measure shower screens that will bring a touch of luxury to your home. You don’t have to settle for a standard looking bathroom, instead you can have one that suits your individual styling. 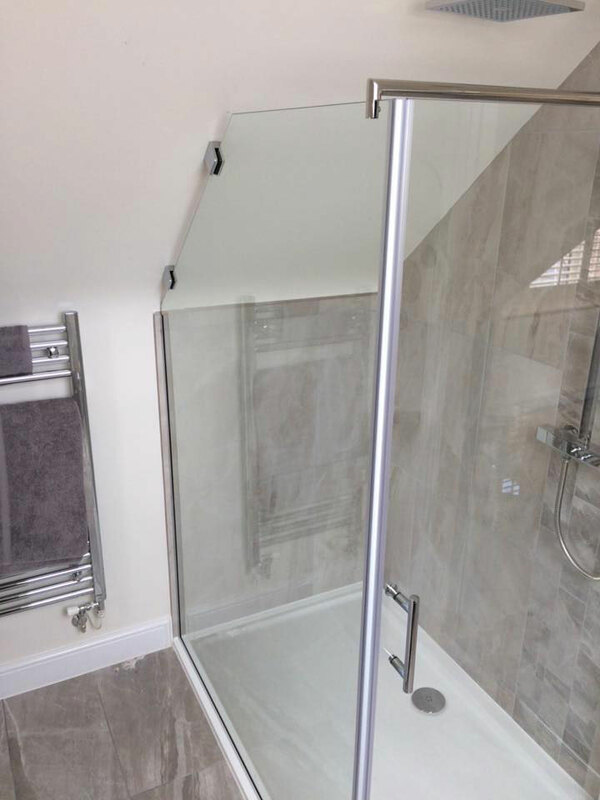 We work with you to your exact requirements and can produce a made to measure shower screen you’ll love. We provide a bespoke template fitting service, where we can come directly to you. 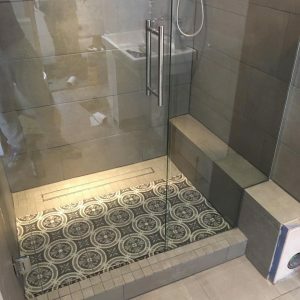 We’ve been working with both domestic and commercial customers in Leicestershire for many years and have earned a good reputation for our friendly and efficient services. Don’t settle for standard. 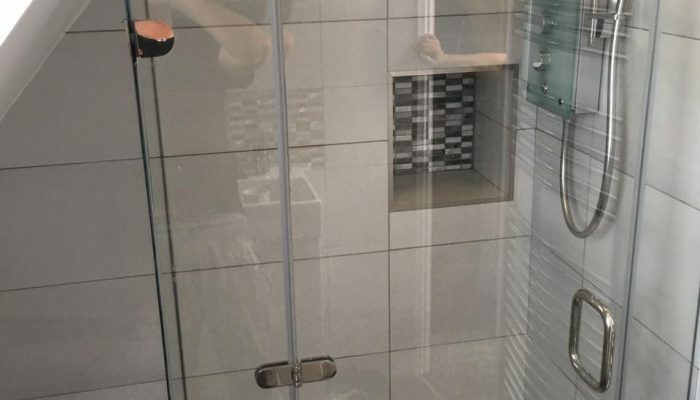 Transform the look of your bathroom with one of our contemporary, clean and durable shower screens and completely change the look and feel of your bathroom. Shower screens can be made in a wide variety of colours and can be cut to fit even the most unusual shapes and sizes. We also offer our screens in a range of finishes. Just tell us what you want and we’ll aim to provide it. Get in touch today for free advice and quotations by calling our friendly team via 0116 266 5245 or by sending a message using our online contact form.